We have never found an area of China that did not host ghost developments. No one seems really to believe how extensive the problem is, so we decided to post our own photos and invite others to do the same. Please send your pics to info@jcapitalresearch.com, and we will upload until such time as we figure out how to let guests upload directly. Before anyone jumps down our throat about how the photos here are outdated: we have not taken these photos on purpose for a website; they have accumulated over a few years of travel. We will be adding new photos. But you can't get to every town in China in the same month. Believe us that there is just as much or more empty projects now as there were in 2013, 2014, 2015, 2016, and 2017. The locations change; the story does not. 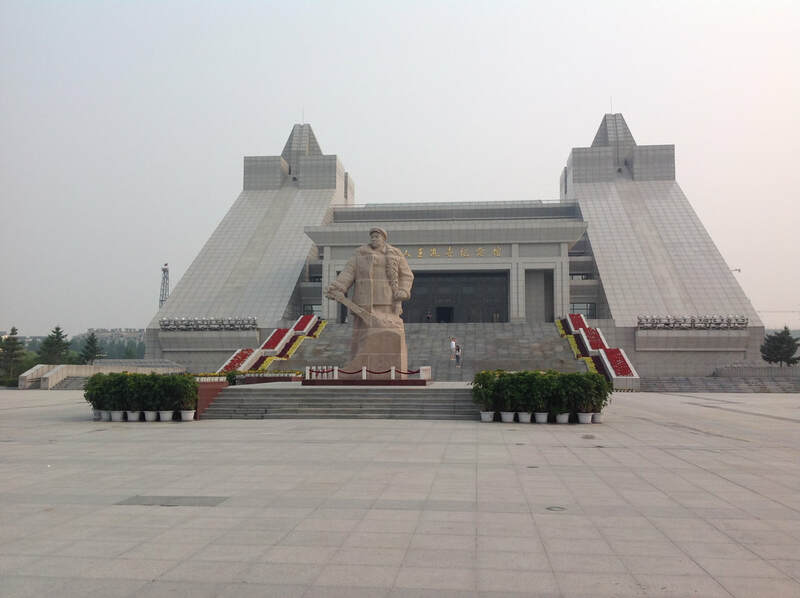 Just like Iron Man Wang, for whom no task was too great, we aim to have photos of every ghost city in China. Help us realize the dream! 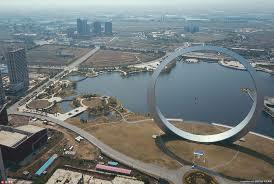 There are a lot of replica cities in China. We liked this faux St. Basil's (called the "Kremlin" locally) from Heilongjiang. China has at least three Little Manhattans, a Little Hong Kong, a mini Paris in Anhui, a replica Niagara Falls, a complete Mansard chateau outside Beijing, and so much more. Find them on this section of the site. 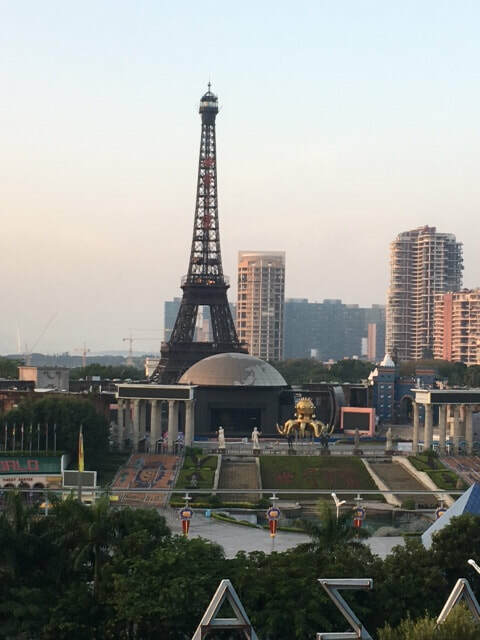 The Yitian Eiffel above is one of at least three Eiffel Towers in China that we have seen.. 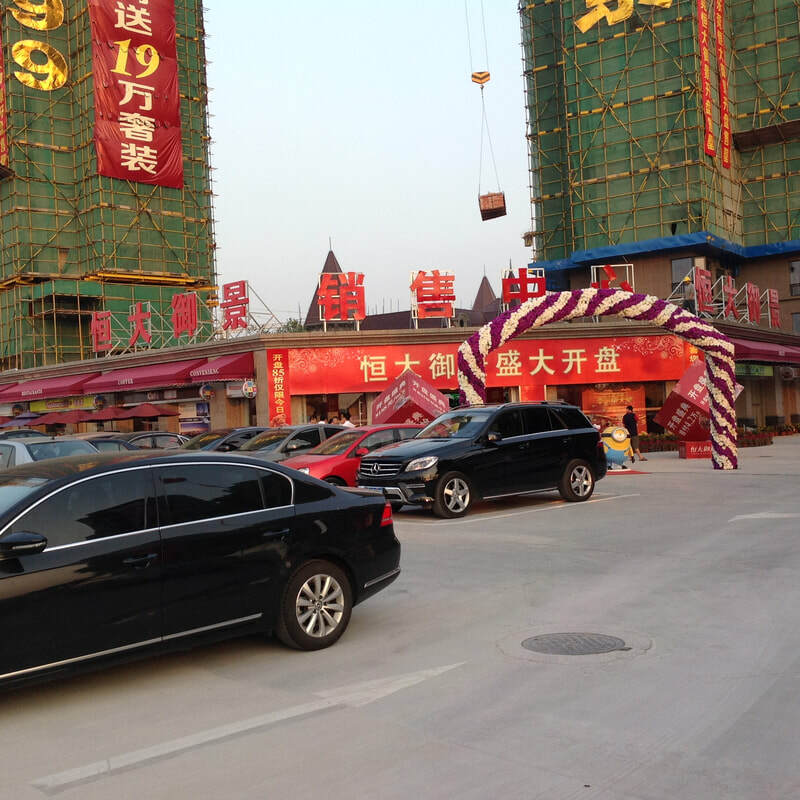 Above is Shenfu, the New City between Shenyang and Fushun in Liaoning. Governments like to create new cities and move their administrations over, because they have a ready-made population in the form of government employees who will be forced to move, and that bumps the "value" of the real estate. Here we look at a few of these new zones. The Dongguan/Shenzhen/Zhuhai area is among the contenders to become a megacity. Xi Jinping has expressed an interest in combining several regional cities into gigantic megalopolises that will contain bedroom regions for workers and be connected by fast rail. Xiongan, around Beijing, is among the first to put up towers.